What's NOT in Gibbs' future? 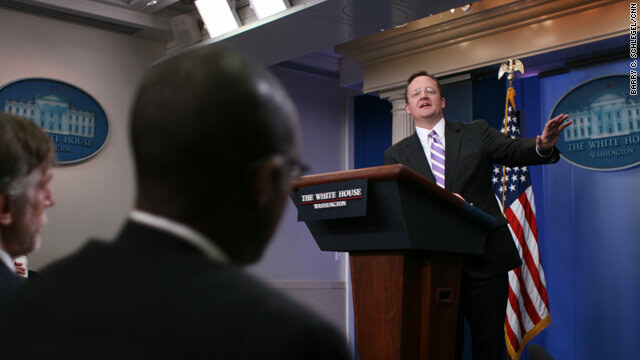 WASHINGTON (CNN) - White House Press Secretary Robert Gibbs is used to speaking on behalf of the Obama administration in his daily briefing. Today, Gibbs spoke for himself, ruling out a run for the U.S. Senate. When asked how Virginia Sen. Jim Webb’s (D) announcement that he will not seek re-election would impact the 2012 elections, Gibbs admitted the Old Dominion state would be competitive. The outgoing press secretary is leaving the White House Sunday, but will continue to be an outside adviser to the president as a private citizen.